Cleanlites has remained steadfast in our pledge to reduce harmful waste in landfills, this includes lighting ballast recycling. We stand behind the promises of our R2 RIOS Certifications and make sure each waste stream is properly disposed of. 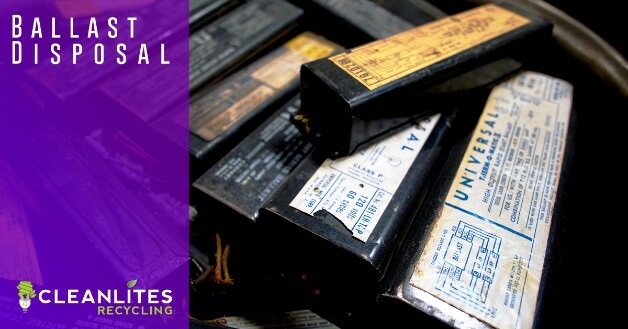 The corporate and environmental risks associated with old electronics in landfills are far too high, it’s on us to do things the right way and lead by example. Cleanlites is proud to offer ballast recycling in bulk or ballast recycling by mail through our lamp and ballast recycling company, Lampmaster. Our by mail recycling solutions come with prepaid postage and allow our customers to recycle with ease. If you are located near one of our recycling centers, you are able to drop your waste off in person during business hours. Please check our locations page to see if there is a recycling center near you. Our industry expert staff, internal processes and best practices have helped save tens of thousands of tons of electronic waste from being sent to landfills or ending up in the hands of counterfeiters. Cleanlites enforces a strict zero-landfill policy on all harmful waste. 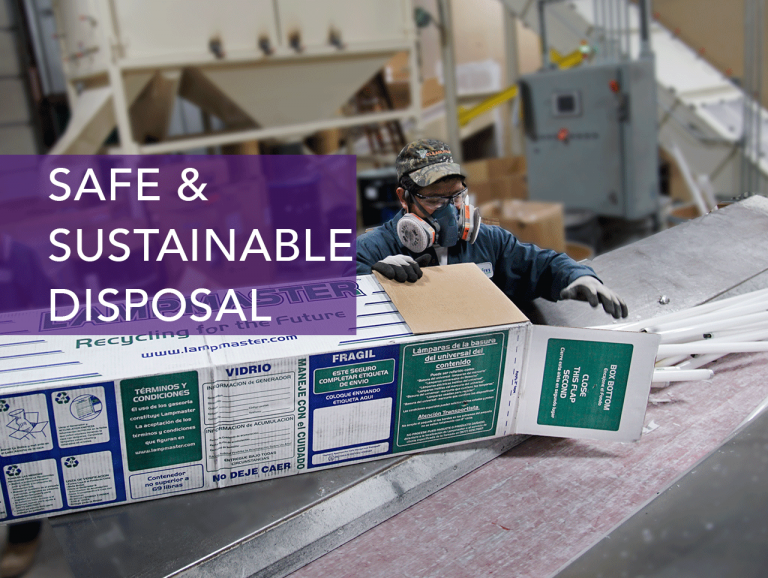 Brand security, legal compliance and environmental welfare are the engines that power all recycling at Cleanlites, contact usto learn more.